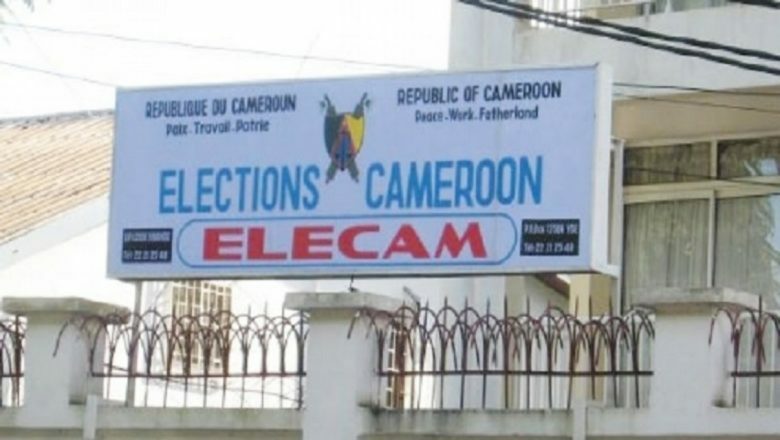 Elections Cameroon is in dire need for 2billion FCFA for urgent needs such as the purchase of equipment, payment of salaries and launching of the updating process of electoral rolls this year. This is contained in a letter the Abdoulaye Babale, director general of elections wrote to the prime minister recently, French language daily, Mutations has reported. Going by the report the Director General wrote to the Prime Minister, informing him that all the letters ELECAM has sent to the ministry of finance regarding the shortage of funds have not had a reply. 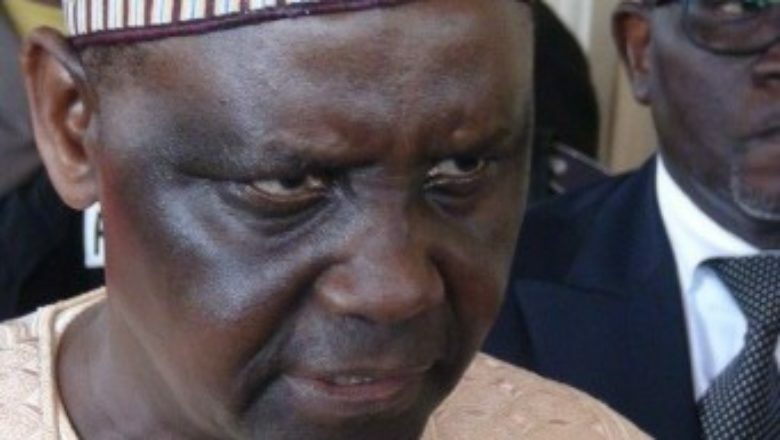 He says it was necessary that he writes to the Premier in order to get a special and prompt solution to the financial issues the elections and referendum organization and management body is facing. Reports say of the 2billion FCFA, 750million is destined for payment of biometric election equipment which have already been received and installed by ELECAM.A total of 400million FCFA is needed for the payment of November 2016 salaries by bank transfer and 41million for cash payments to certain employees of the electoral body. 500million FCFA is need for the launching of the revision of electoral rolls this year, while 148million FCFA is required for the partial payment of debts ELECAM owes the National Social Insurance Fund. 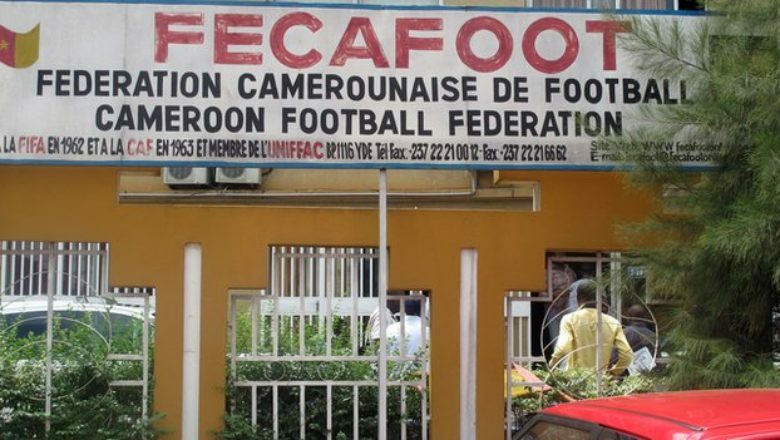 75million FCFA, according to Mutations newspaper, is expected to cover outstanding expenses from the revision of electoral list last year; 50million FCFA for partial payment of rents accrued, and 530,000 for gratification of some employees of the finance ministry. Mutations also reported that the director general also prayed the prime minister to authorize the offer of 730million special fund for the electoral board, noting that of the 1.5biillion FCFA allocated for the board last year, only 200million was paid out. 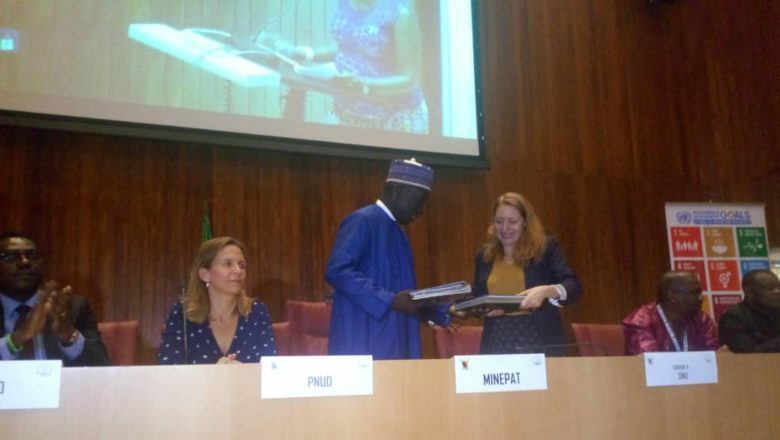 The newspaper said Seraphin Magloire Fouda, Secretary General at the Prime Minister’s Office, ordered the finance minister to treat the request of the electoral body as a matter of urgency.